What every recorder player needs to remember! Download ﻿here﻿. 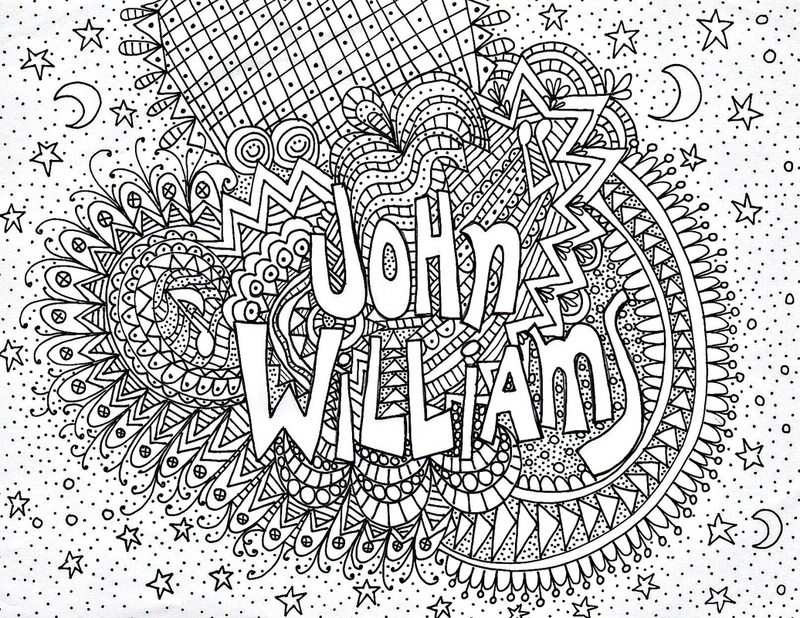 Find some Star Wars music to listen to while you color this fun page. 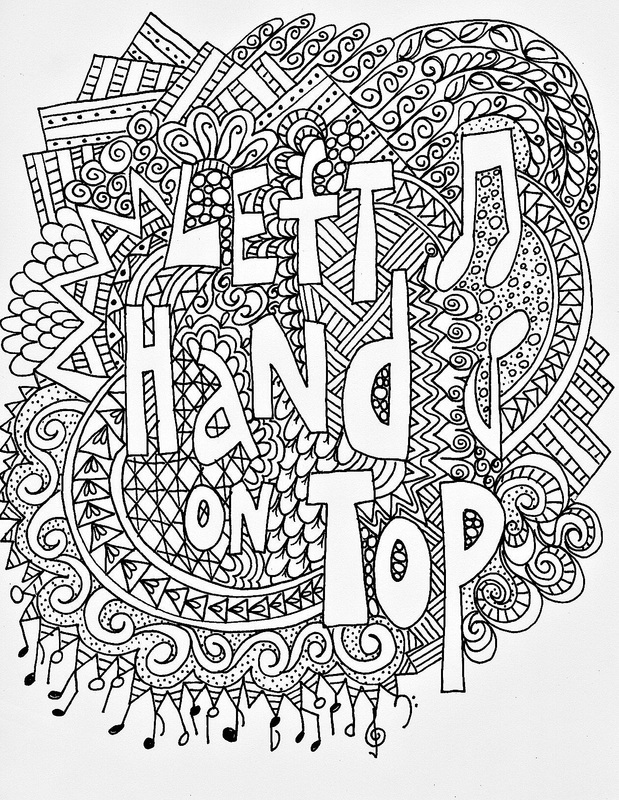 Download ﻿here﻿. 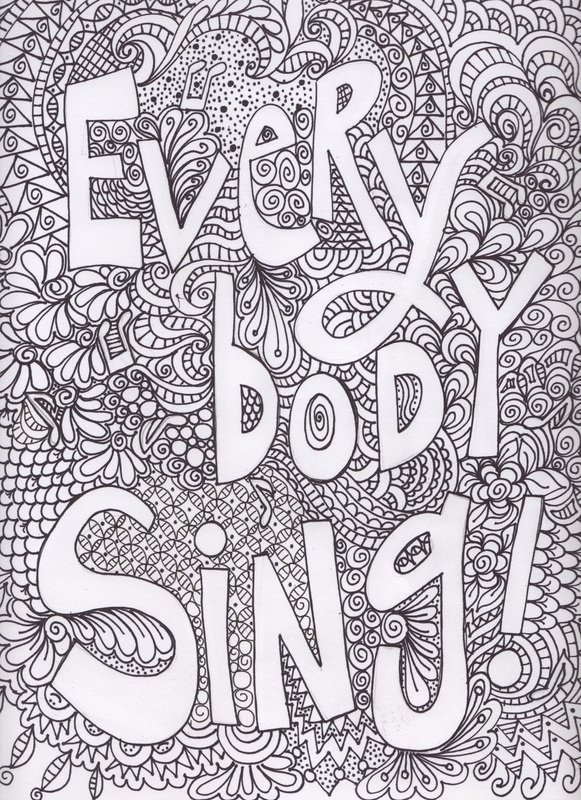 Printable Coloring page "Everybody Sing" Click here. 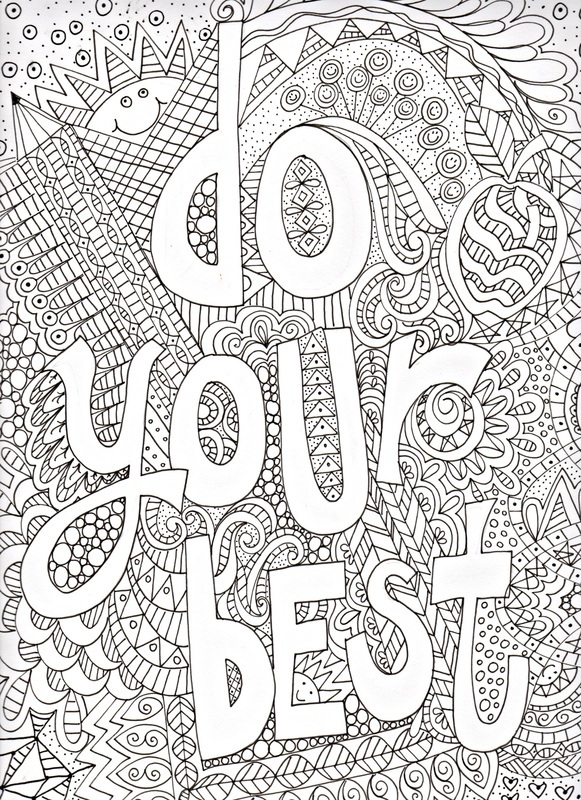 Printable coloring page "Do Your Best" Click here.